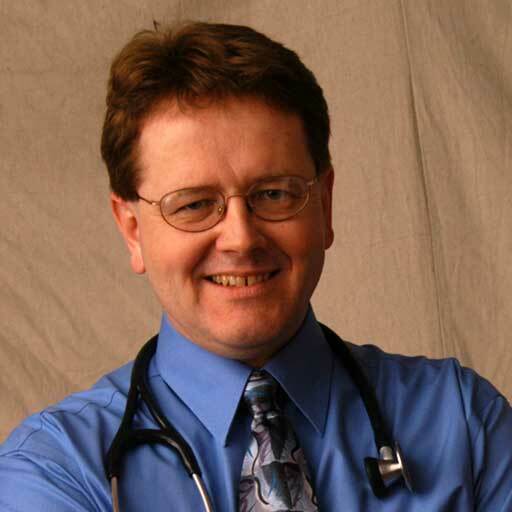 Patrick J. Boyce, MD is a practicing Internist in Belchertown, Mass. Dr. Boyce graduated from University of Massachusetts Medical School in 1984 and has been in practice for over 30 years. He completed a residency at Baystate Medical Center. 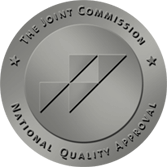 Dr. Boyce is board certified in Internal Medicine.